Yes, it'll be 91 degrees outside today, but as I sit in the air conditioning, I'm dreaming of fall. The fall I see on Pinterest and Instagram. 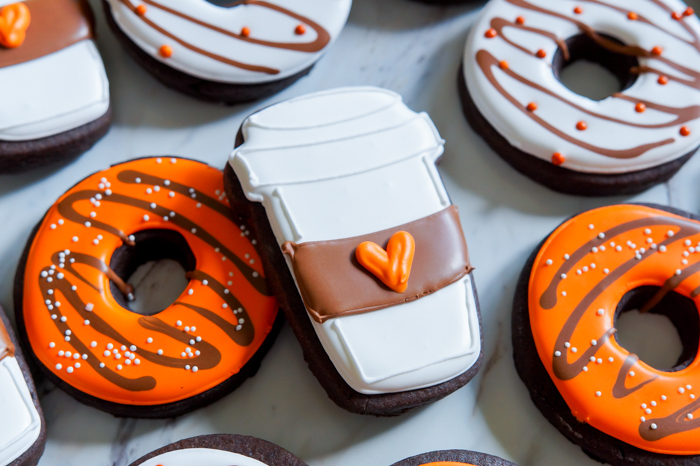 My fall dreams are of scarves, boots, apple cider donuts, and lattes gripped between hands where sweater sleeves have been pulled down past the wrists just so. Ah, fall. Well, a girl can dream. And wait. In the meantime, she can also make cookies. 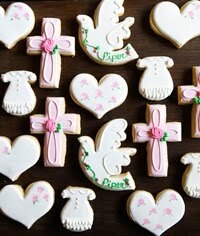 For the shapes, I used Sweet Sugarbelle cookie cutters. Sugarbelle cutters are SO fantastic, you guys. I love everything about them...from the size, shapes, and smooth cutting to the guides and ideas that come with each cutter. They are winners. 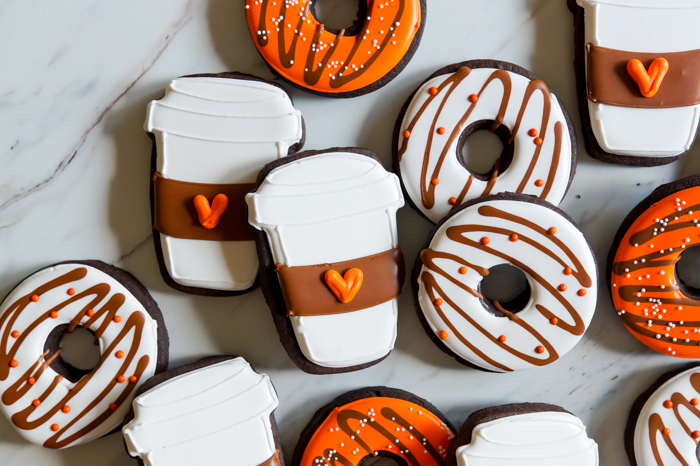 You can find this set on Amazon to any number of online stores, like Flour Box Bakery. 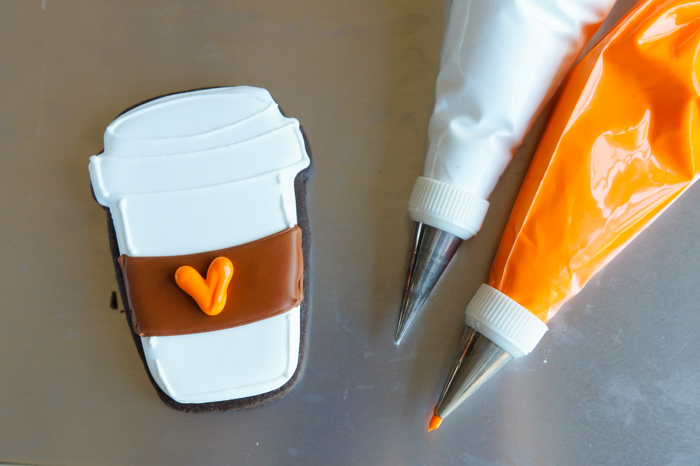 For the lattes: outline the entire cookie in white with a #2 tip. 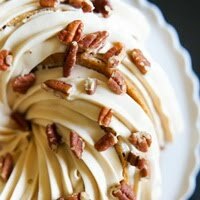 Reserve some of the piping consistency icing before thinning the rest. 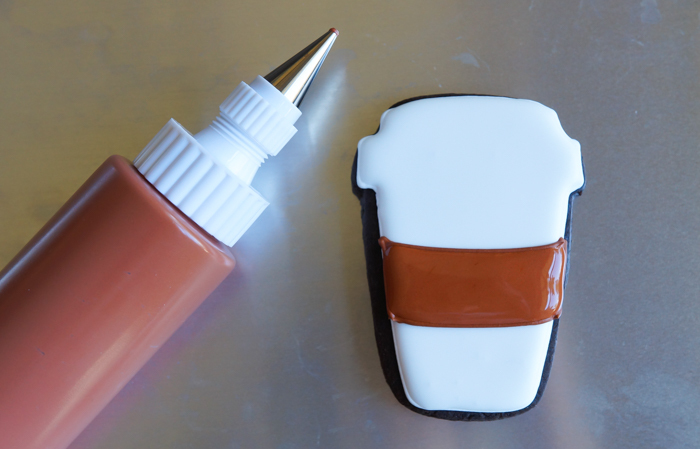 Thin the white icing with water, a bit at a time. 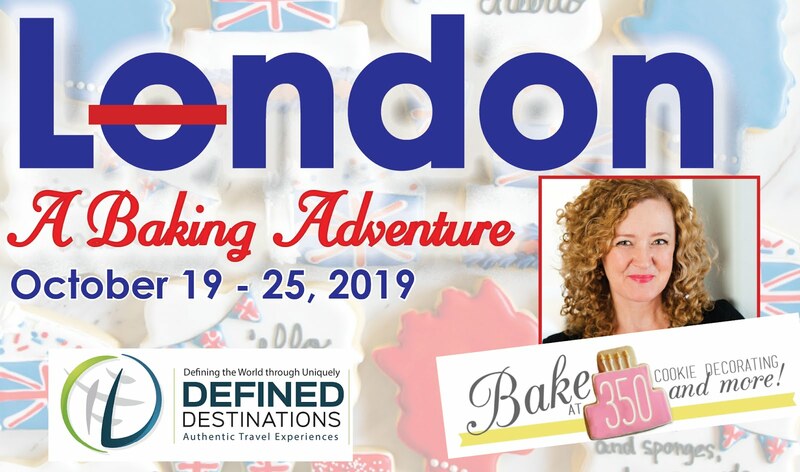 Stir gently with a spatula until the icing is thick and smooth, and a ribbon of icing dropped back onto itself disappears in a count of "one-thousand-one, one-thousand-two." 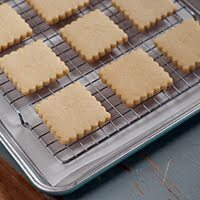 If the icing is too thin, don't use it - it won't dry well. Stir in more sifted powdered sugar to thicken. 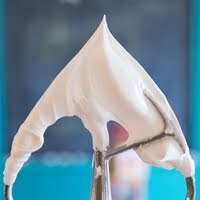 Cover the icing with a damp dish towel and let rest for a few minutes. 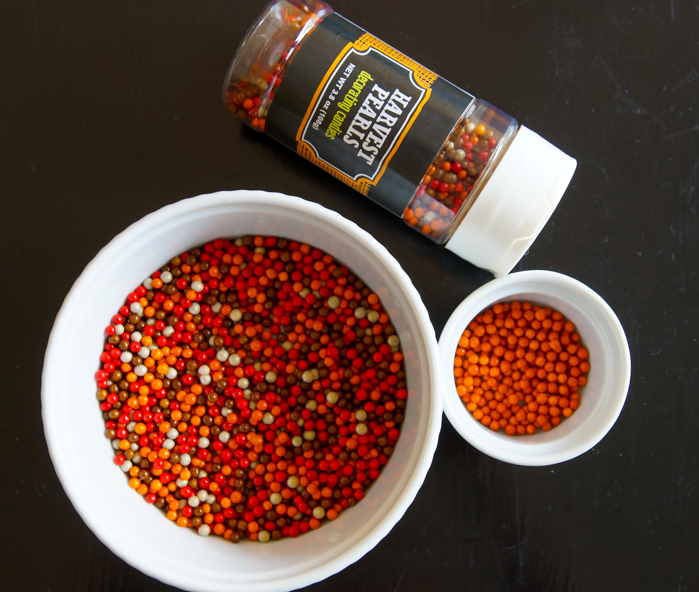 Stir gently to remove any large air bubbles and pour into a squeeze bottle. Fill in the outlines. Use a toothpick to guide to edges and pop air bubbles. Let the icing dry for at least on hour. 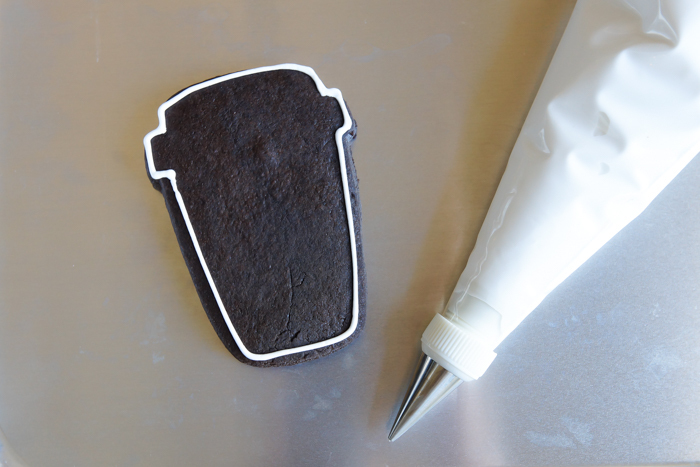 Use a #2 tip and brown icing to outline a "holder" on the cup. 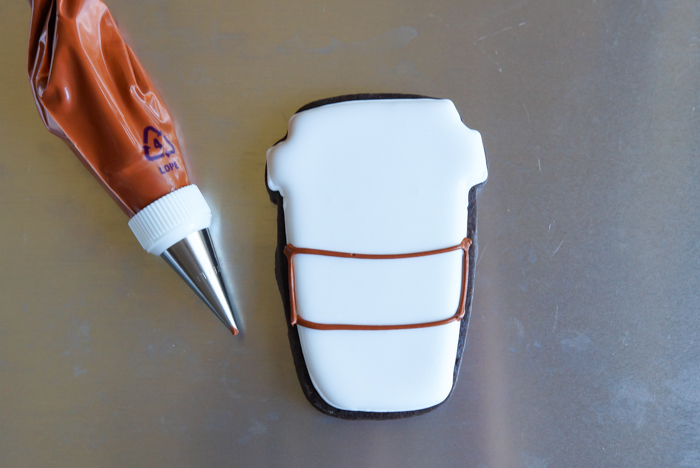 Thin the remaining brown icing as above and fill in the outline. Let dry for at least one hour. 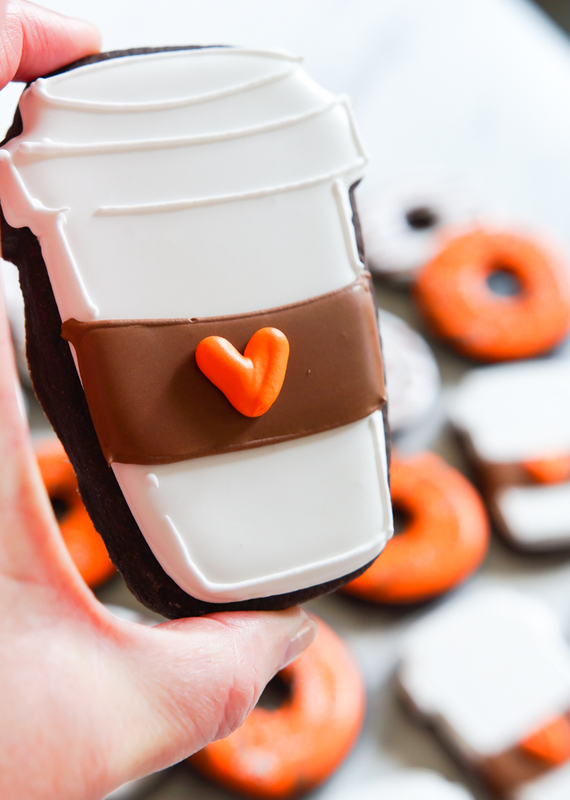 After one hour, use a #5 tip to pipe a heart on the holder in orange. 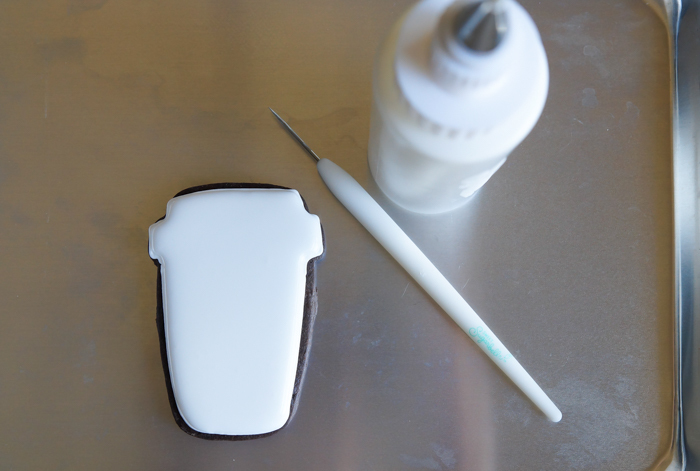 Switch the tip on the white icing to a #1 and add cup details. 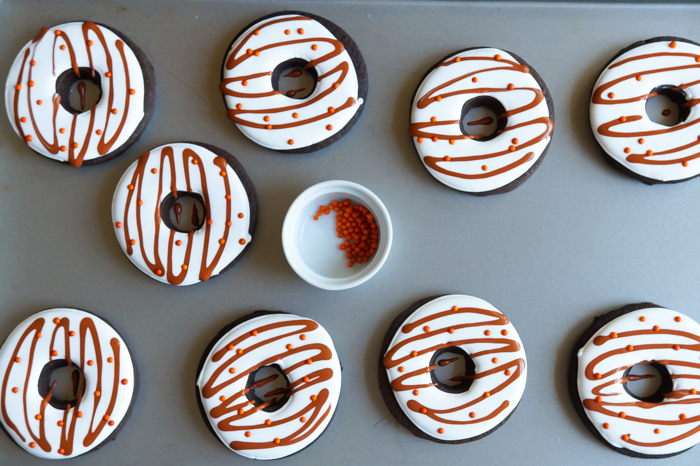 For the donuts: Outline the cookies as above. Thin both the white and brown icings. Working 6 cookies at a time, fill with the base color. 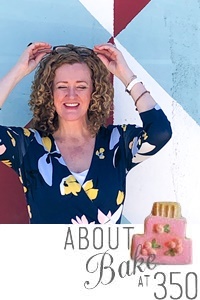 Go back to the first cookie filled and add squiggles of thinned icing in the contrasting color. 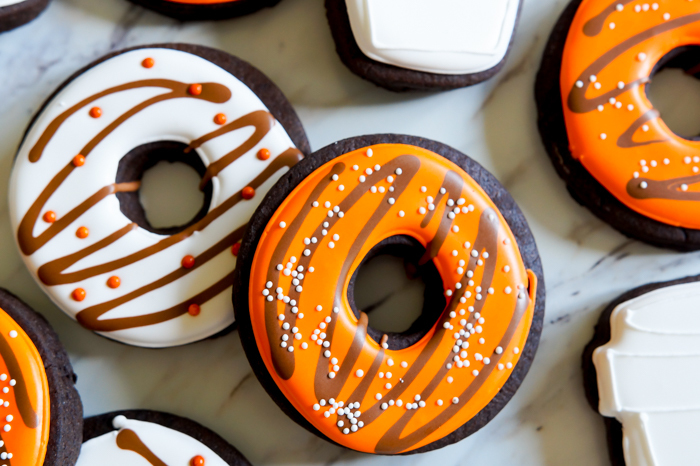 While the icing is still wet, drop in the sprinkles. 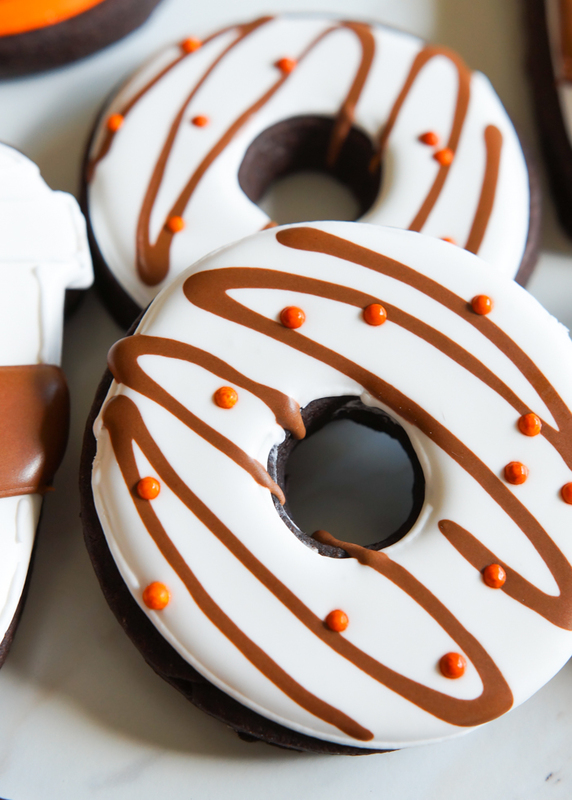 Fall lattes and donuts. 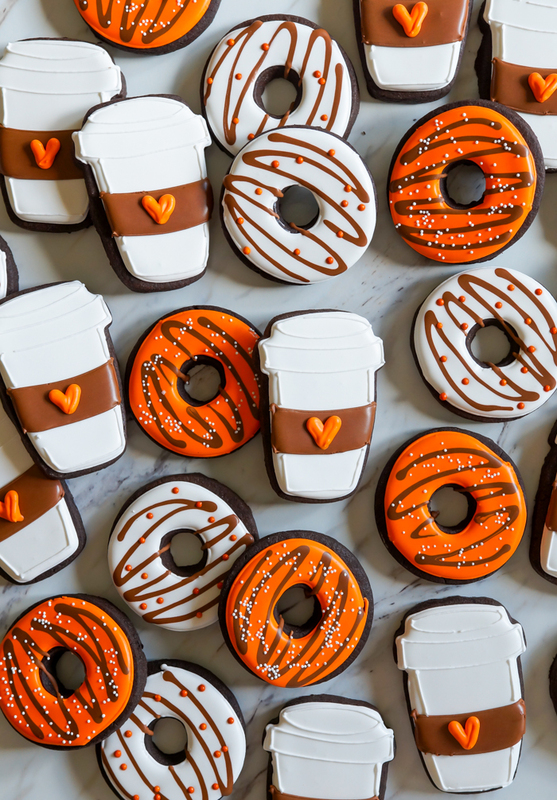 Who wants to meet me today for some...and to pretend it feels like fall? 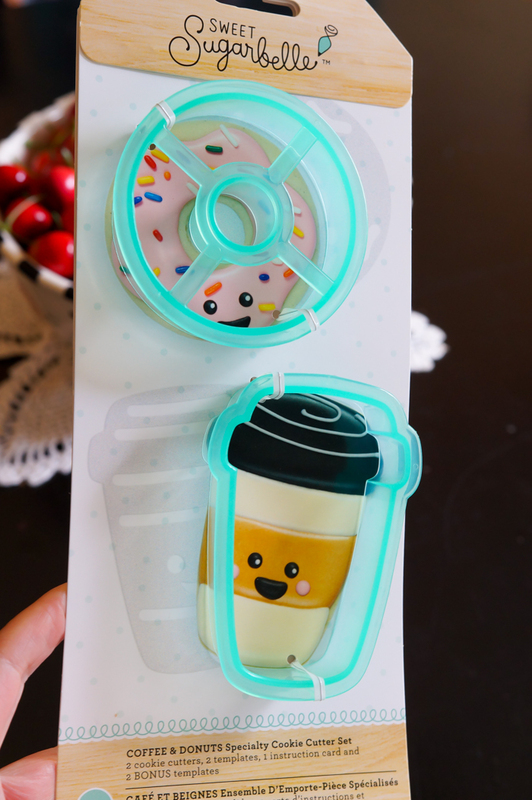 How cute are these! 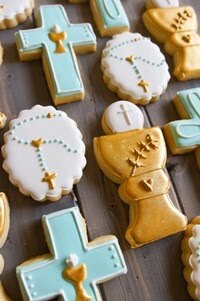 I JUST finished decorating high heels, boots, margarita glasses and dress cookies with your icing and cookie recipes for a gals' get together. Your recipes give me big confidence, and I have the decorating book. I hope Jack is doing well. Fellow (Italian) Catholic from Arkansas but living near Sherman. These are so fun! I love everything about them.